Students engage in cross-cultural exchange in the Language Partner Program. Photo by UMD student Maryam Elbalghiti. Learn Chinese and about Chinese culture at the Confucius Institute at Maryland. Attend public lectures, or participate in other campus international events and activities, which are offered by a variety of units. Subscribe to Maryland International, a printed newsletter from the Office of International Affairs. 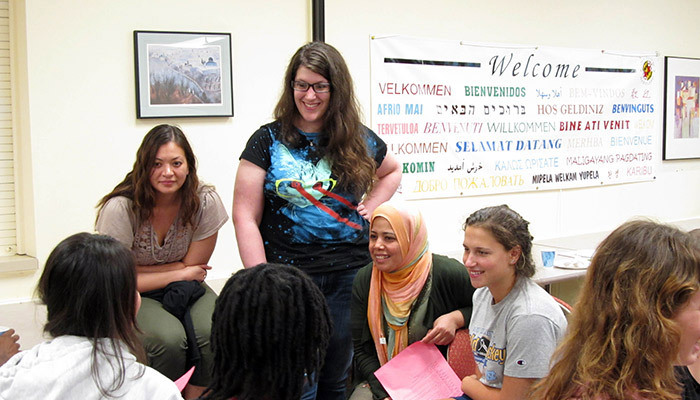 The Language Partner Program pairs UMD language majors with campus international students, or language partners, who are native speakers of those languages. The Language House Coffee Conversations provide you with a chance to practice, improve, or maintain your language skills in an informal, relaxed setting. Learn about our literacy program for recent immigrants. Graduate students from the Department of American Studies work with the Literacy Council to tutor and conduct English conversation classes at the Hyattsville Library. 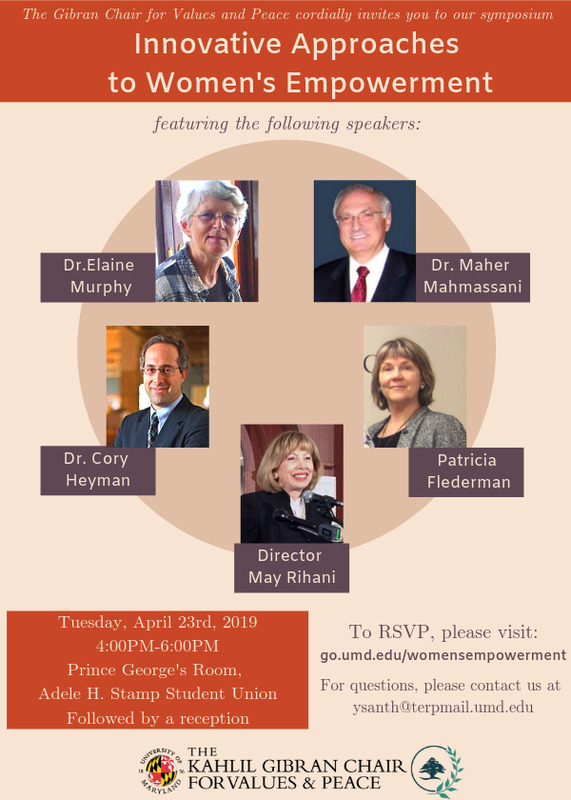 Learn more about the the Maryland International Incubator (MI2), a collaboration between UMD’s Maryland Technology Enterprise Institute (MTech) and the Maryland Department of Business and Economic Development (DBED), that connects Maryland and International companies for joint ventures. Support a UMD global initiative.